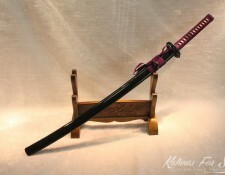 Step 2: Go To Cart and Click Checkout, Fill in your shipping address details. 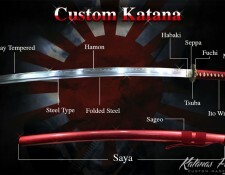 For Custom Blades, please follow the instruction on the custom Katana page, you can choose all modifications by clicking on them. 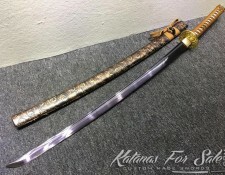 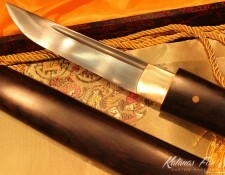 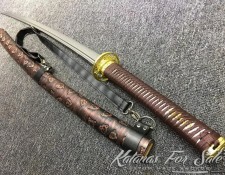 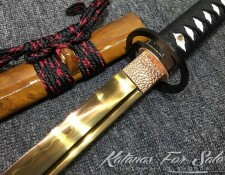 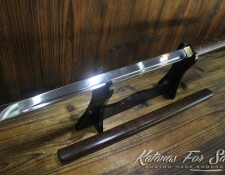 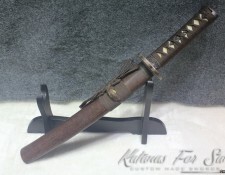 How Long Does It Takes To Prepare Custom Katana? 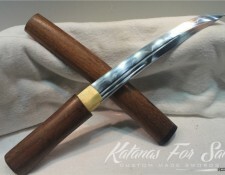 If you ordered a unique blade length, it will take longer, as we need to construct the blade. 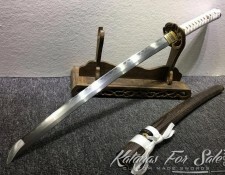 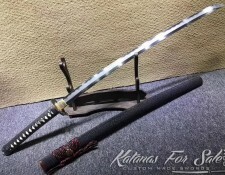 We are using EMS express shipping, for standard Katana our shipping costs are $29 per Katana and other swords, and $19 per Tanto. 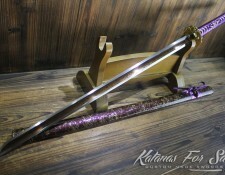 since the package is large and normally weights 2KG, Our charges are only to cover the costs of shipping and handling. 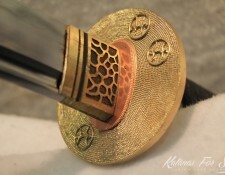 join our members VIP club to receive discounts. 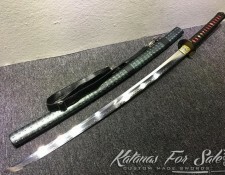 Once your item is ready, we will ship it to you with EMS express, usually delivery time is between 5-14 business days, however sometimes it is delayed by the custom office, we will provide you with tracking number information so you can track it once it was shipped. 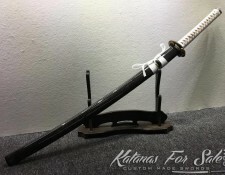 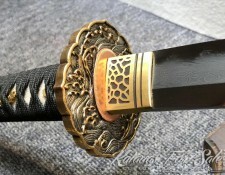 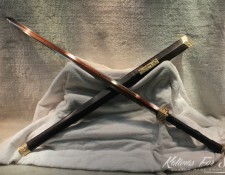 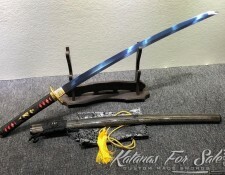 We will not accept returns due to custom fees or country regulations, please find out about custom fee charges and country regulations before purchasing our samurai sword. 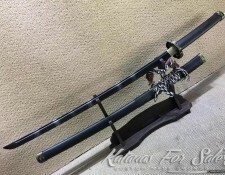 If buyer refuse to sign and receive the package, refund will not be given. 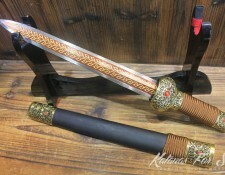 Refund will not be given for custom made swords. 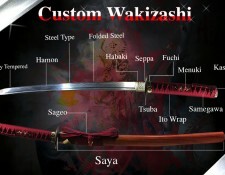 as those are constructed personally for you.